Q2. I have the theme, home page and some inner pages already set up on the new Magento 2.x, does that affect the migration? We also have products already placed, but I guess I have to remove them before migration. 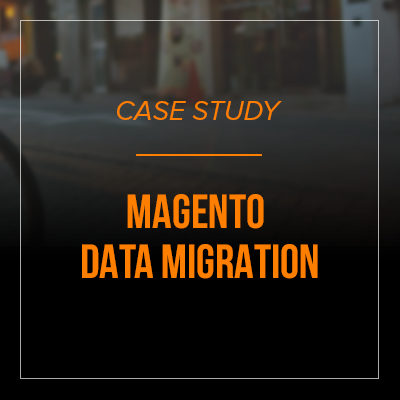 You can migrate data from your Magento 1 to your existing M2.x instance. However, in this context, you can not enable the Keep Original IDs setting available in UB Data Migration tool. Remove the sample products in your current M2 instance, then perform migrating as normal. (If possible) Start a new fresh M2 instance to migrate from the ground up. Q3. I need to be able to migrate 2 separate instances of Magento 1 into Magento 2. UB Data Migration Pro allows you to migrate multiple Magento 1 databases into one Magento 2 instance. However, this refers to a special migration circumstance that needs a different migration workflow. If you are planning on migrating multiple instances of Magento 1 into Magento 2, you can drop us a line via info (at) ubertheme.com, we will provide a detailed instruction on how to do this. Q4. We have moved on to importing customer data set, we have over 600,000 customer records. Currently we are seeing an import speed of around 100 customers every 2.28 minutes. This would mean it is going to take 9.5 days to import our customers. Please can you tell me how long you expect this size import to take, and if less than our observed time, what we can do to improve the speed of the import. I have also observed that the status page appears to be sending around 20 to 30 requests a second to the server asking for the status. This seems aggressive considering it is managing to only do 100 in 2 minutes. If you are migrating high volume of data into Magento 2, it is essential that you should start with a good server -- for instance, one with SSD hard disk, CPUs from 4 CPU cores @2.7 GHz, 16 GB RAM. Besides, you should enable PHP Memcached as indicated in the userguide of our migration tool. In addition, you should perform migration using the CLI mode which is way faster. This also helps to avoid limitations on the maximum number of concurrent requests to server. In the example mentioned above, our user did perform data migration 10 times better by switching to the CLI mode alone. It indicated that the database had 4 frontend websites with the website codes: base, base_migrated, dsc_migrated, jt_migrated. But there was only one record for the website code base in the table inventory_stock_sales_channel which was the root cause of the problem. This led to the Magento’s issue with the indexer process. Normally, those records should be automatically added by Magento 2 itself. Workaround: Navigate to the Magento 2’s store management, simply open each website and click Save respectively, then the missing records should be automatically added by Magento 2. Q6. We are using data migration tool Pro extension in one of Magento sites. Magento 1 site is setup in another server and magento 2 is in another server. Can I migrate the data in this scenario? Can I use remote host in migration tool source database? If yes, how can I fill the source details with remote details? Yes, it’s possible to migrate a Magento 1 database which is on another server. To perform this task, you need to enable a remote connection from your M2 server to M1’s MySQL server. More details about setting up a remote database connection are documented in this Magento DevDocs guideline. Note: It’s strongly recommended that your Magento web server and database server are located on the same host to improve migration performance. Q7. Does your migration tool supports Nginx server? UB Data Migration Pro can be run on Apache or Nginx servers. For Nginx, you need additional configuration to make our migration tool ready for use. For more information, see the Readme manual packed with your download package. Q8. I have a problem with url keys, I have French URLs on Spanish version of the website in frontend but they appear ok on product page. In Magento 1, there was a URL rewrite index, but in Magento 2, this index is replaced by a new system to generate the URLs. Step 2: On the Admin sidebar, tab Stores | (Settings) All Stores, edit the default Store of the default website and set Root Category to the newly added root category ‘Temp Root Category’. Then click Save Store. Step 3: Navigate to the Stores | (Settings) All Stores once again, open the default Store of the default website and switch Root Category back to your main root category which you want to publish in the storefront. Then click Save Store. When complete, Magento 2 will automatically re-generate categories and associated products URLs rewrite for you. NOTE: Depending on number of the categories and associated products, auto-generating may take some time. Step 4: Re-index the data and refresh the Magento cache. Q9. Some products won’t save/update after migration. Some products are fine, but others when I try and update ANY kind of data, when I save the product I get DateTime::__construct(): Failed to parse time string (31/03/2014) at position 0 (3): Unexpected character error and the product won’t update. Create a new product is fine. Some products save and update OK but most don’t. Workaround: Update the locale setting to set the Date & Time format to MM/DD/YY. After you have installed UB Data Migration Pro extension, the destination M2 database is auto-filled, you just need to set up Magento 1 database configuration (in Step 1 — Migration Settings > Databases). Q11. Can you please tell me if during a delta migration, products, orders, customer that have been changed while developing are updated. 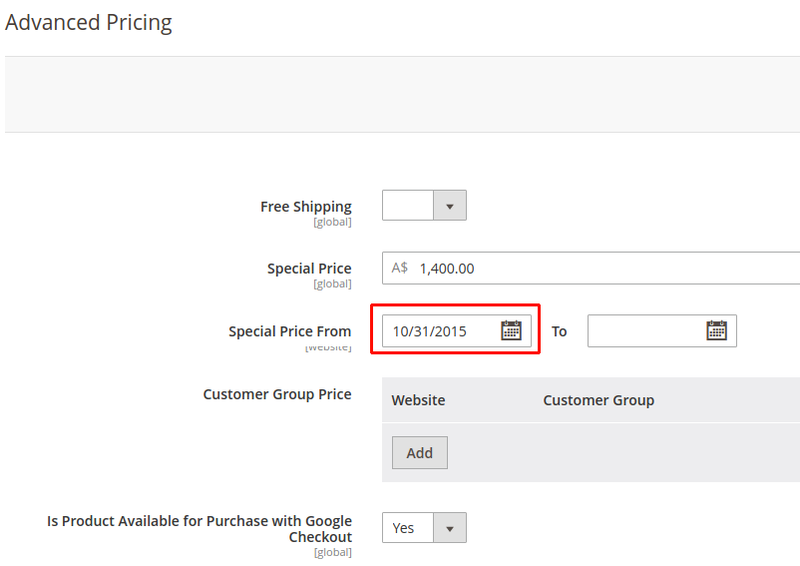 Eg : if I modify a, already existing product informations or if orders status change. If you just migrate newly added data from M1 to M2, you can perform delta migration using the ‘default mode’ via the UI Dashboard. If you migrate both newly added data and modified data in M1, you need to perform the delta migration with the CLI mode (using the --mode=update). More details about the delta migration functionality can be found in the Readme manual which is packed with UB Data Migration Pro download package. 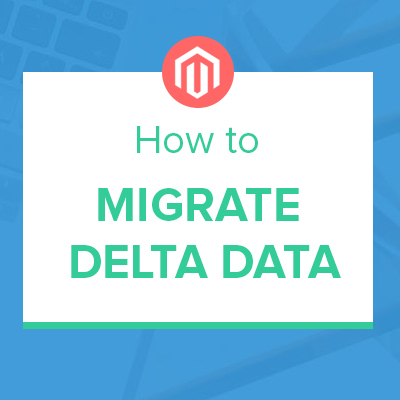 If you plan to run delta migration, we strongly recommend you not delete any migrated data after the first migration. You simply disable unused data sections, and only delete those after you complete delta migration. Creating default object from empty value in file …. and can not continue the delta migration step. The root cause of the issue is that you delete specific data objects after the first migration, however such data is still marked available in the migration log of UB Data Migration Pro. 1 exception(s): Exception #0 (Magento\Framework\Exception\LocalizedException): No options found. It looks like we are missing options or something like that. This case occurred when a user had a 3rd party extension with 5 customer attributes: allowed_payment_methods, fax, newsletter, telephone, url. All those attributes have the value select in the frontend_input field. Simply change the select to text value, the exception issue should be resolved. Q14. I am receiving this error migrating sales data, step 7. The issue occurred when you had sample sales data in your M2 instance, however you checked the ‘KEEP ORIGINAL IDs’ setting in Step #7 of our migration tool. Please note that, in order to keep original IDs for migrated sales data, your Magento 2 must be a fresh instance. In this context, you need to remove the record of sample data to continue. This issue occurred when the user did not set the migrated root category as the root category of the default store of the current default website in his M2 instance. An unspecified error occurred. Please contact us for assistance. Exception #0 (InvalidArgumentException): Unable to unserialize value. The root cause of the issue was that there was at least one value with ‘serialized string’ in the field ‘validate_rules of the table customer_eav_attribute, while Magento 2 has changed from serialized string to JSON format. This issue need to be checked directly on case by case basis to define exactly the record which has that issue.